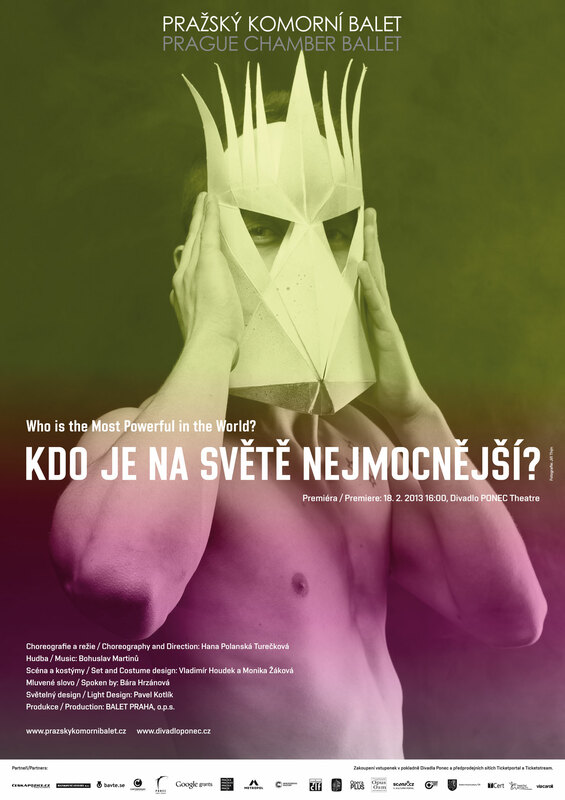 Pražský komorní balet [EN] | Who is the Most Powerful in the World? Inspiration to new adaptation of ballet fairy-tale Who is the Most Powerful in the World? was the music of Bohuslav Martinů and the paintings of Vladimír Houdek. The story line of the fairy tale originally built on motives of Indian fable about family of mouse is this time embedded in the surrounding of crazy circus family, in which the parents are looking for the most powerful bride-groom in the world for their princess daughter. But as it happens in the fairy tales, the right love wins anyway. 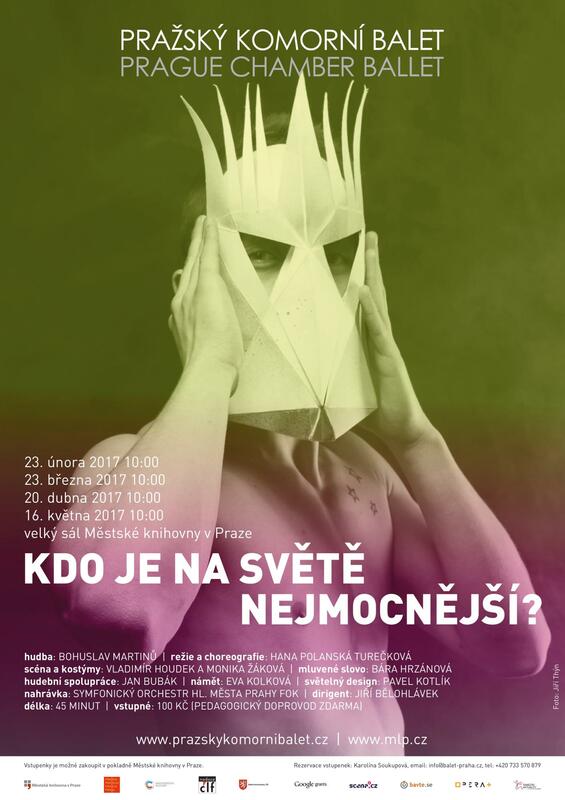 Choreography of Hana Polanská Turečková combines acrobatic and gymnastics elements and also dance forms of various world cultures.